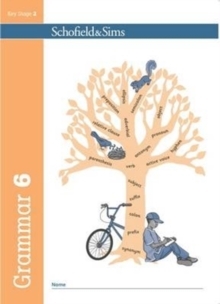 Comprising six pupil books and six accompanying teacher's guides, one for each primary school year, Schofield & Sims Grammar and Punctuation is a comprehensive programme for teaching grammar and punctuation while also building on vocabulary, reading and writing skills. 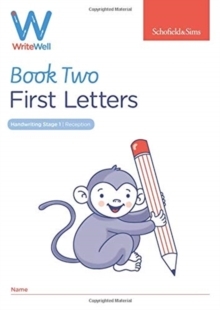 Through structured lessons, stimulating focus texts and engaging practice activities, children not only learn the correct terminology and usage of grammar and punctuation, but also build up the skills, knowledge and confidence to apply them successfully in their own writing. 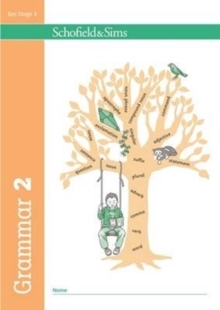 The Grammar 2 pupil book contains 30 single-page lessons and covers the National Curriculum requirements for Year 2. 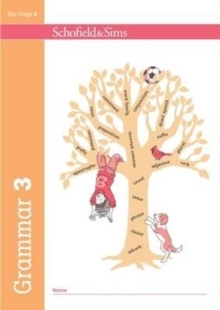 Featured topics include sentence types; verbs (past and present tense); joining words; the progressive form; commas in lists; apostrophes used for possession and shortened forms; nouns and noun phrases, plural nouns and verbs; adverbs; adjectives; and suffixes. 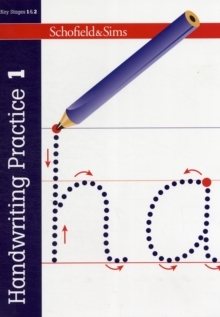 Each pupil book practice page includes a concise summary of the key learning point for each lesson, followed by two short 'Try it' exercises and a 'Sentence practice' activity. Regular 'Revision' pages reinforce learning, while imaginative 'Writing tasks' allow children to 'show off' their grammar and punctuation skills in a more formal context. 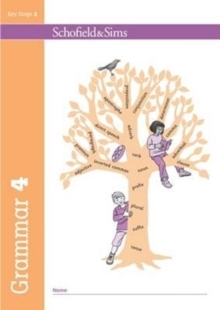 Additional features provided at the back of the book include a glossary to support the confident use of grammatical terminology and a self-evaluation checklist to strengthen understanding and encourage pupils to assess their own learning. 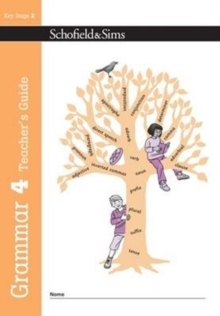 A separate accompanying teacher's guide, Grammar 2 Teacher's Guide (ISBN 9780721713939), contains lesson plans, answers to all the questions in the pupil book, and assessment and record-keeping resources.